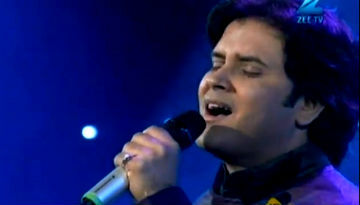 Watch the third episode of Sa Re Ga Ma Pa 2012 - This episode #3 features the Mumbai Audition - Watch Full musical show here. 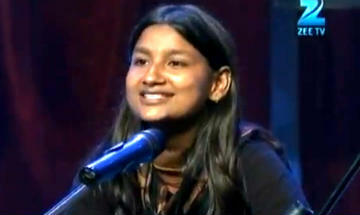 Watch the third audition episode of Indian television's most authentic Music Reality Show Sa Re Ga Ma Pa 2012. This episode features Mumbai audition. 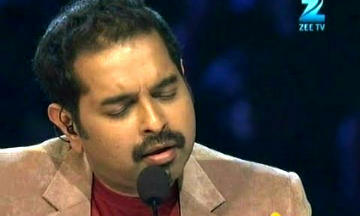 SRGMP have Shankar Mahadevan, Sajid-Wajid and Rahul Ram as mentors. Audition episodes are hosted by Jay Bhanushali. 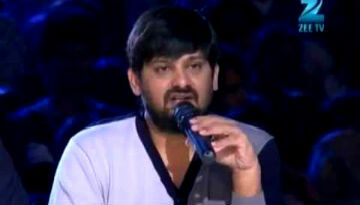 Zee Marathi winner Vishwajeet Borwankar's Audition: sings "Kaal Dehasi Ala Kahu" & "Sapno Se Bhare Naina"